When summer comes back around for its annual visit, it doesn’t take long before the mercury starts to climb. As the temperature soars, we all start looking for ways to beat the heat. Whether you are out working or driving in the heat all day, the last place you want to feel warm is your residence. After coming home, the only thing you should feel is fresh and comfortable. If your current home does not have everything it needs for proper cooling, it could be time to change that. Have you thought about adding in a new air conditioning unit or a ceiling fan? Perhaps you’ve even purchased the items, but you don’t have the know-how to install them. 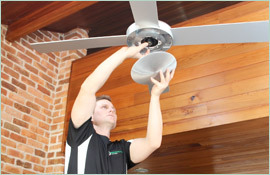 Paul’s Electrical Services can quickly send an electrician to your Kogarah home to wire up your new fans. In combination with each technician’s wealth of experience, every Paul’s electrician has a keen eye for detail and quality workmanship. We never cut corners when it comes to your wiring. 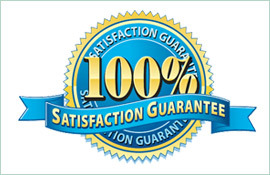 Instead, we deliver a high-value service that leaves you with perfectly installed fans. 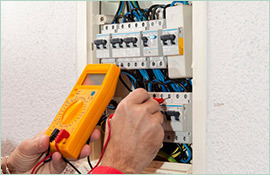 We provide many other services as well, making us the ideal choice for your all-around electrician in Kogarah. Sweat pounds off in the sauna — not your bedroom. Make a move to have those new fans installed today. Our electrician will come to your Kogarah home equipped with everything necessary to accomplish the task. 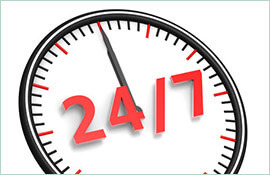 Check out some of our testimonials, or navigate to our contact page now. We’re ready to work for you!